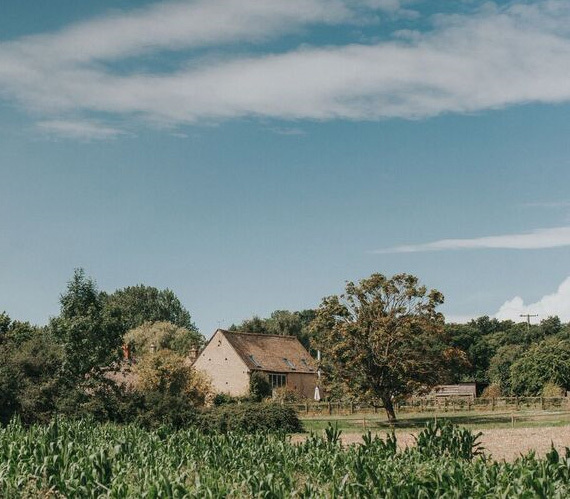 Located in the heart of the Cotswolds, is Munday's Meadow – a beautiful wildflower meadow suitable for creating your own style of wedding, surrounded by fields and woodland. Located in the heart of the Cotswolds, is Munday’s Meadow – a beautiful wildflower meadow suitable for creating your own style of wedding, surrounded by fields and woodland. Discover your own private meadow set in the heart of the Cotswolds – great for getting the gang together. Six fun, furnished tents, four lotus belle tents and two belle tents. Bluebell Barn is available to rent for weddings and/or separately as a stand alone holiday destination. The Bluebell Wood is located in the heart of the Cotswolds, it is a secluded, private wood available to use for those staying at the two shepherds huts, Lima and Posy. 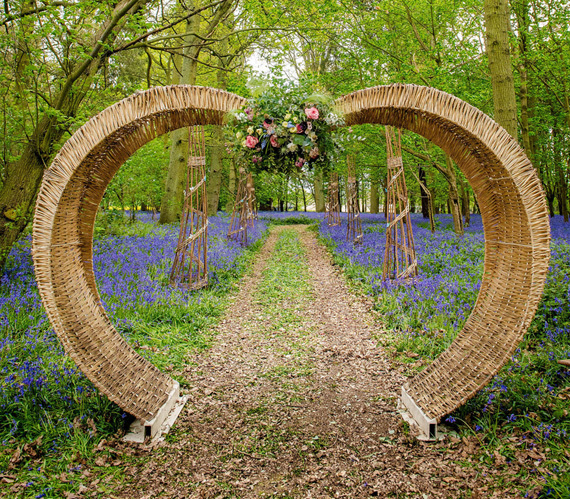 The Bluebell Wood is located in the heart of the Cotswolds, the perfect setting for outdoor or glamping weddings. 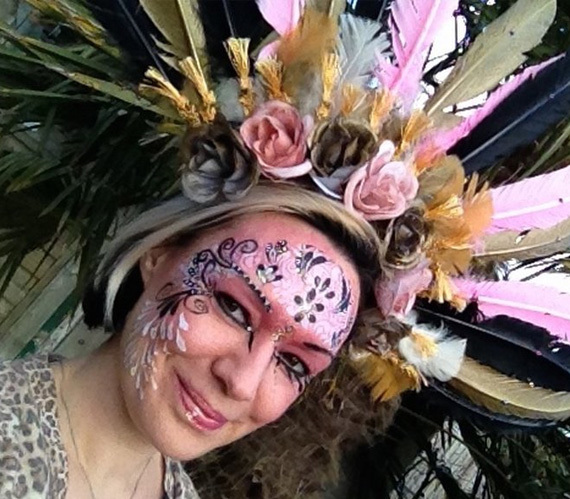 Bo ho and glamping weddings!! WildWoodBluebell offers the perfect site for creating the ultimate wedding experience for you and your guests. There is plenty of space and privacy, and guests can stay on site in Munday’s Meadow, the Bluebell Wood and in the traditional barn. The Bluebell Wood is located in the heart of the Cotswolds, it is a secluded, private wood available to use for those staying at the two shepherds huts, Lima and Posy. 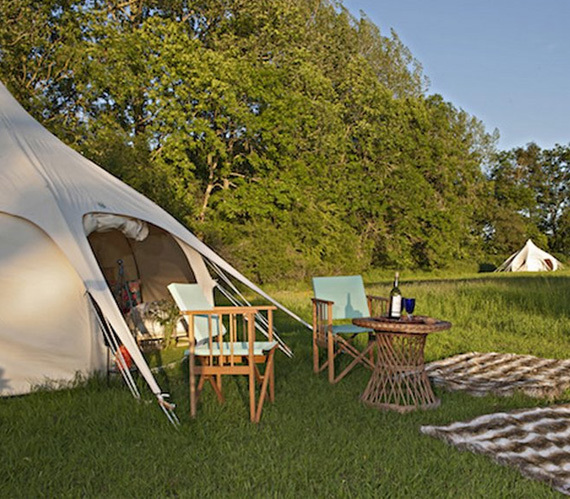 Discover your own private meadow set in the heart of the Cotswolds – great for getting the gang together in five fun, furnished tents. There's plenty of space to take part in traditional outdoor games, like football, rounders, cricket, badmington, tag and more. Get tweeded-up for some clay pigeon shooting or why not put your archery skills to the test, medieval style? Or drive a golf-buggy around a course in the meadow.